Highclare School > News > News > The first of the U6 EPQ presentations has been successfully presented! The EPQ qualification is a great opportunity for students to demonstrate their passion for a particular topic and an ability to work independently over a lengthy period of time. It is therefore a valuable resource for personal statements and interviews and, in its development of mature study skills, it provides an excellent preparation for study at undergraduate level. The process of designing their personal extended project began in the Autumn term of the L6 year, with students creating a research proposal based on a topic of personal interest. Once the research proposal is approved students are expected to independently devote 90 hours to its production, undertaking extensive research, completing a report of up to 5000 words and delivering a presentation of their findings to staff and students. 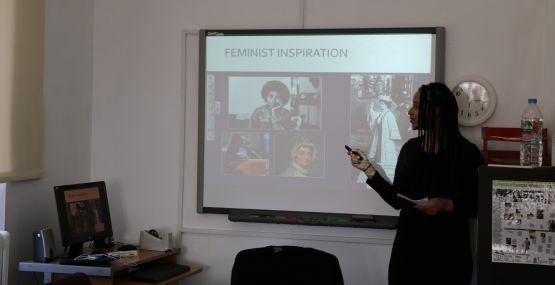 This year’s U6 presentations were wonderfully diverse and included an artefact project based on the experience of writing and recording of a feminist protest song and a history/politics project entitled: was the American withdrawal of troops from Vietnam caused by the US media’s uncensored reporting and its shaping of public opinion? Staff and students have been very impressed with the quality of work presented. 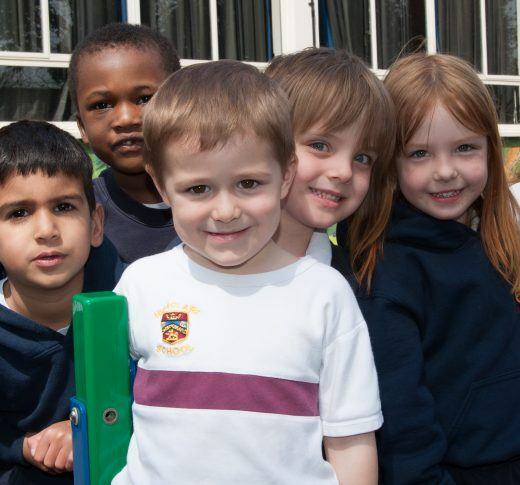 We wish the best of luck to our U6 students who will need to wait until results day to find out their final marks. As the U6 complete their EPQ journey, the L6 are progressing well with their projects and busy researching their chosen topics. We look forward to seeing the fruition of more interesting and unique projects that cover varied topics including: the impact of puberty on the performance of female swimmers; the effectiveness of using ketogenic and Atkins diets to control epileptic seizures; the legacy of the Rio de Janeiro Olympics; the impact of Industry 4.0 on the manufacturing workforce and an artefact project on refugees.